Marine Parents would like to thank the businesses who have contributed to our programs. The following have paid for listings on this page. Funds received by our corporate sponsors go toward the operating costs of the web sites and services that support Marines and Marine Corps families throughout their career. 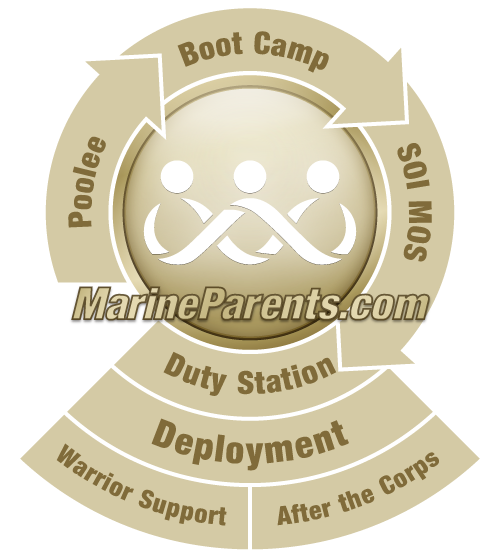 If you are the manager/owner of a hotel in the Parris Island area and would like to add your hotel information to this page, please contact us by email at MP@MarineParents.com or by phone at (573) 449-2003. No featured hotels at this time.